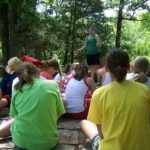 Our retreat programs help Camp Ondessonk carry out its mission to provide exceptional outdoor and spiritual adventures empowering kids of all ages. 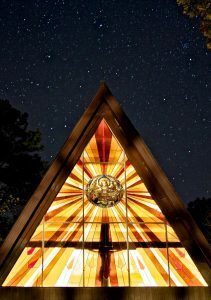 Our Vision, inspired by our Catholic tradition and commitment to the growth of people and faith, is to operate a world-class camp in a spectacular natural environment, inspire leadership, self-confidence and lifelong learning, and promote stewardship and appreciation of God’s gifts. 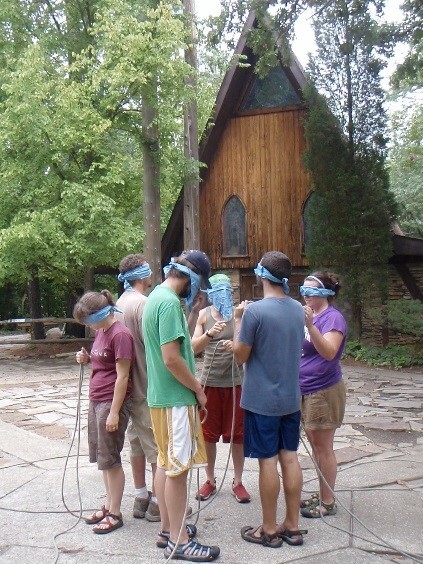 An Ondessonk Retreat experience promotes fellowship, leadership development, and a stronger connection to participants’ faith for both youth and adults. Our programs foster better relationships with God, His creation, and other people, while promoting personal growth, faith, and fellowship. Our curriculum includes programs in faith and spiritual based activities, group challenges, talks, and group discussions. 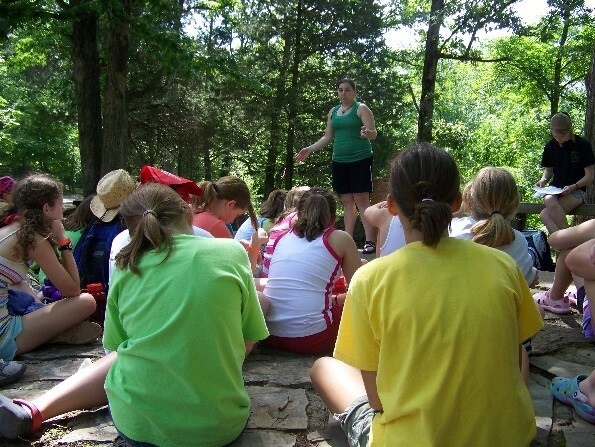 All programs utilize the experiential learning model in which participants learn through direct experience followed by thoughtful guided reflection; taking advantage of the unique natural environment that Camp Ondessonk’s location provides. The Program Planning Packet 2019 will answer many questions about program curriculum, lodging, meals, etc. that teachers and parents may have about Camp. If you need help filling out the form see the Example Completed Retreat Form 2019. Self- Facilitated Retreats– Planning a retreat for your school, church, or group and would like a place that has fantastic space to hold your sessions and still enjoy the views of nature? Come to Camp Ondessonk for your retreat and use our facilities. You can choose to either make your meals or have our qualified food service team prepare meals for you so you can focus on the program. If you would like to reserve space to facilitate your own retreat, please fill out our Group Reservation Form 2019 found HERE. 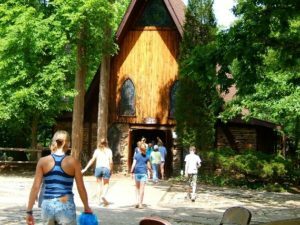 Ondessonk Facilitated Retreats – If you would like to have a retreat that is planned and facilitated for your group, including meals and programs, please fill out the above Retreat Reservation Form 2019. 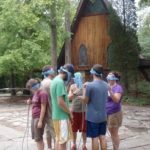 We have a wide variety of retreat offerings that will help your group grow in their faith and fellowship. For more information about our program offerings, look at the Retreat Program section of our Program Planning Packet 2019 above. Talks, Meditations, and Discussions – These sessions give participants time to hear about other people’s experiences and to think about their own experiences. Some of these sessions also provide time to share about what the Church teaches and why certain things are the way they are.